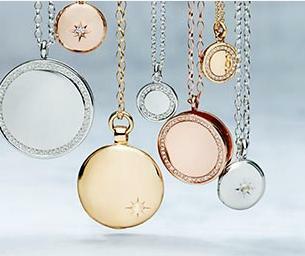 Astley Clarke offers 20% off sitewide via coupon code "AC20MOON". Dealmoon Exclusive! 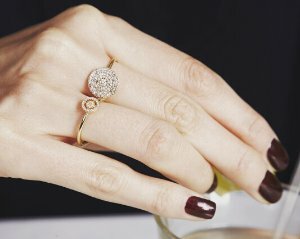 Astley Clarke offers 15% Off Sitewide via coupon code "MOONAC15".